A little while ago, Carl from That Time In tagged me to enter in the Capture the Color contest (thanks, Carl!). While I don’t participate in blog contests, I did think it was a fun idea, so I wanted to share some of my colorful pictures from around Spain in a non-contesty context. It’s a little photographic arco iris, if you will. 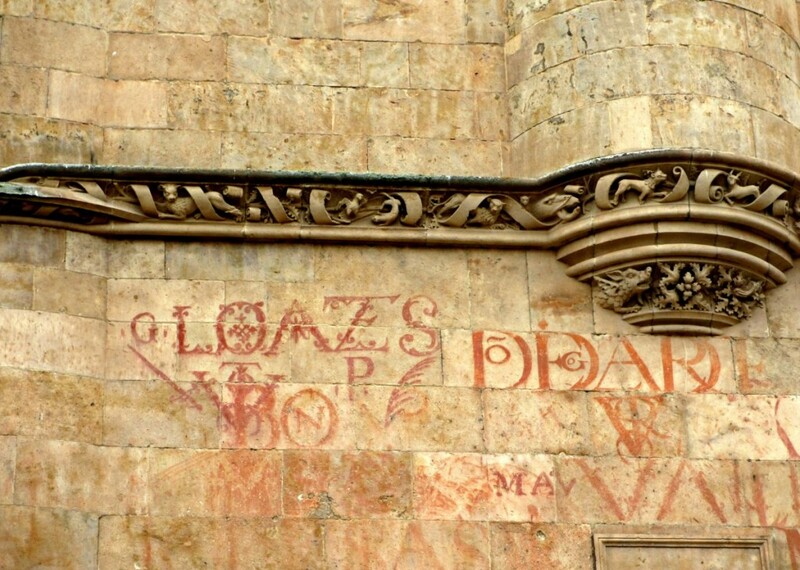 If you walk around picturesque Salamanca, you may notice some intricate red writing on some of the walls. And you know what it is? Blood. Yep, despite how pretty the swirly letters look, they are actually painted on the walls in a bloody mixture. Calm down, it’s not human blood; it’s bull’s blood. At the end of their finals, students hosted bullfights to show off. The the blood from the fight was mixed up to make a paint, with which they could write something on the walls of the city. Hey, Salamanca is famous for being a university city…but the phrase “blood, sweat, and tears” takes on a very literal meaning here. As my dad is a professor, perhaps I’ll suggest the university hold a bullfight instead of a graduation ceremony this year…(not that I support bullfighting, but it would at least get my hometown in the headlines for something other than being the real-life Breaking Bad inspiration). Last fall, I traveled to Asturias for a weekend attempt at breaking world records. I had a great time drinking sidra and losing my voice entirely, but I did more than just party. 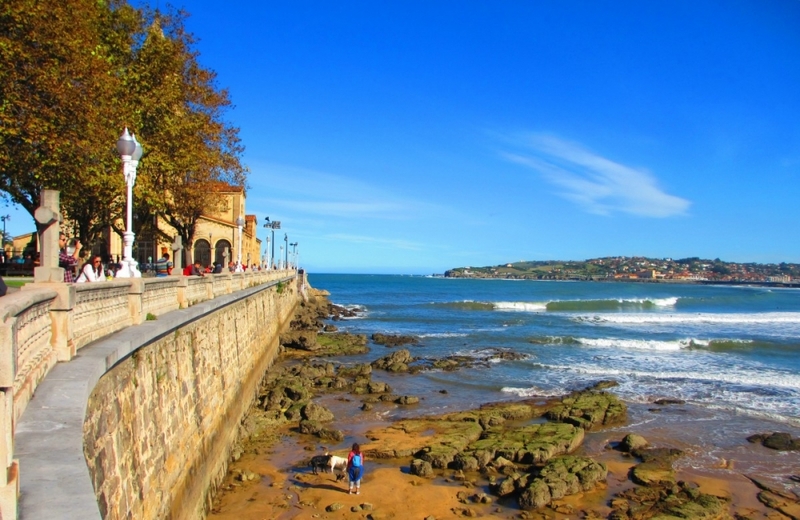 One of the highlights of the weekend was walking along Gijón’s coastline just as the sun was setting. The whole bay glowed orange, which made the deep green Asturian hills look even greener. As the sun slowly descended, the tide moved in and the bay filled with surfers trying their best to ride the crashing waves. Even though I’m not the biggest fan of Sevilla, even I can’t deny that the city is absolutely stunning. I remember my parents asking “How can you be sad in a place as beautiful as this?” when they came to visit. Well, you can! But that’s not the point; the point is, the city is packed full of pretty little secrets. 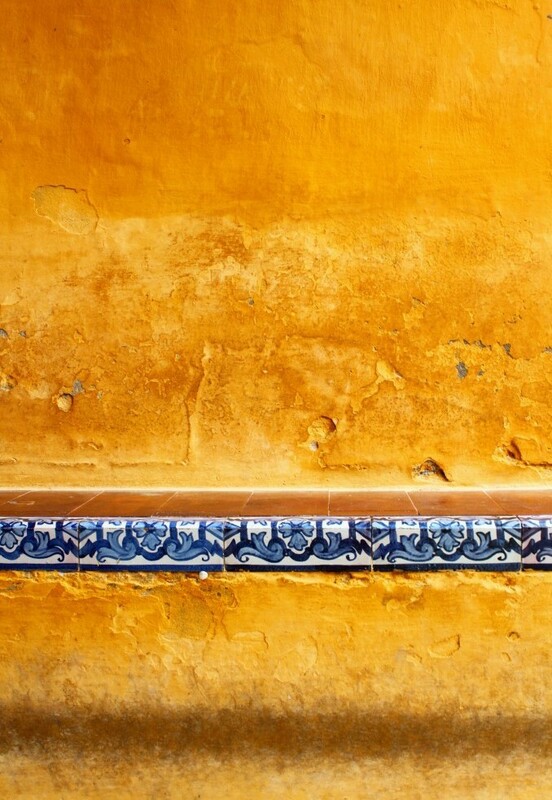 This intensely yellow wall and seat was just waiting around the corner in the winding old Santa Cruz neighborhood, and the tidy line of dark blue Spanish ceramic tiles only makes the yellow look even more vivid. Very cool, Sevilla, very cool. Bet you didn’t know that Spain has volcanoes! Well, okay, I won’t actually bet because I’m sure somebody does, but I definitely didn’t before traveling to Olot, a little town near the Pyrenees in Catalonia. The town center is quite pretty and features some funky modernist buildings and a lot of nice cafés and terrace bars. 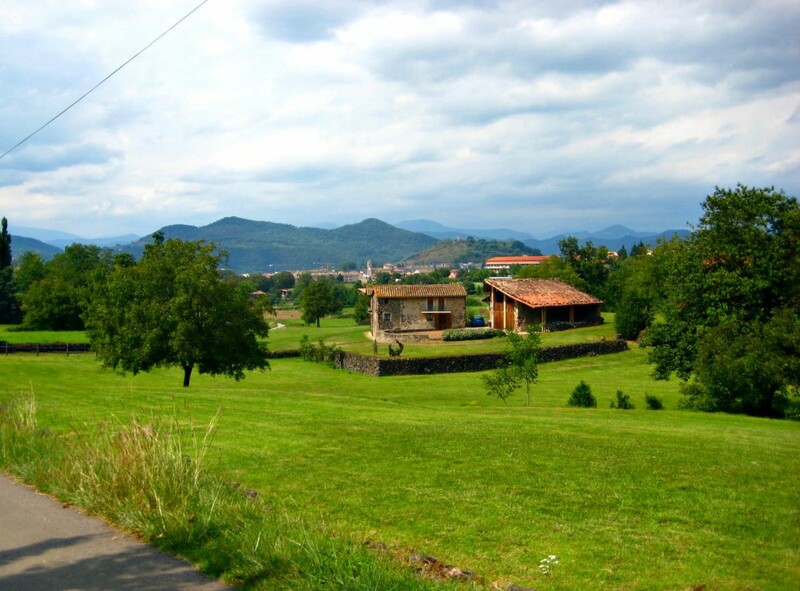 But the real draw of Olot is getting outside the town and into the countryside. You can spend quite a nice day walking from town to town, and along the way you’ll come across quite a few (dormant) volcanoes. The highlight of my trip was hiking up and into a volcano, where there was a tiny hermitage in the center of the crater. Not too many people can say they’ve eaten breakfast in a volcano, but I can check that off my (nonexistent) bucket list now. Sigh. 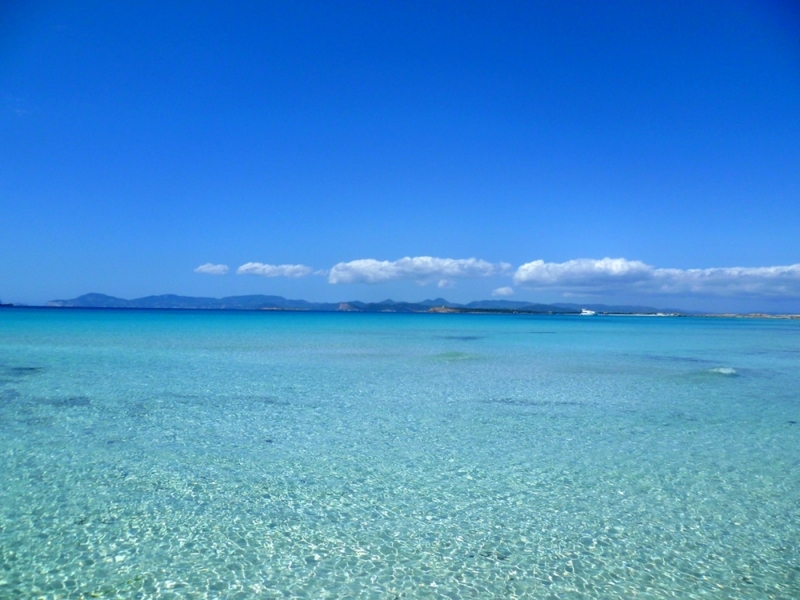 Are there any beaches prettier than the ones in Ibiza and Formentera? All I can say is, if there are, I am not at all averse to testing them out just to make sure. For science, of course. Or…important world knowledge. UNESCO World Heritage, I am willing to be a tester. Just putting it out there. Anyway. The water in the Balearic beauties is best described in all those awful brochure clichés – crystal-clear, turquoise, undulating, etc. – but the clichés are actually true in this case. I wish I had better words to describe how beautiful the beaches are there, but I’m afraid my little cerebro was too tired after indulging in all-night foam parties to really generate the precise poetic words to describe them. It’s safe to say that “lovely” doesn’t even begin to do proper justice to all the amazing shades of blue you’ll take in as you bask on the island’s soft white sands. Sigh. 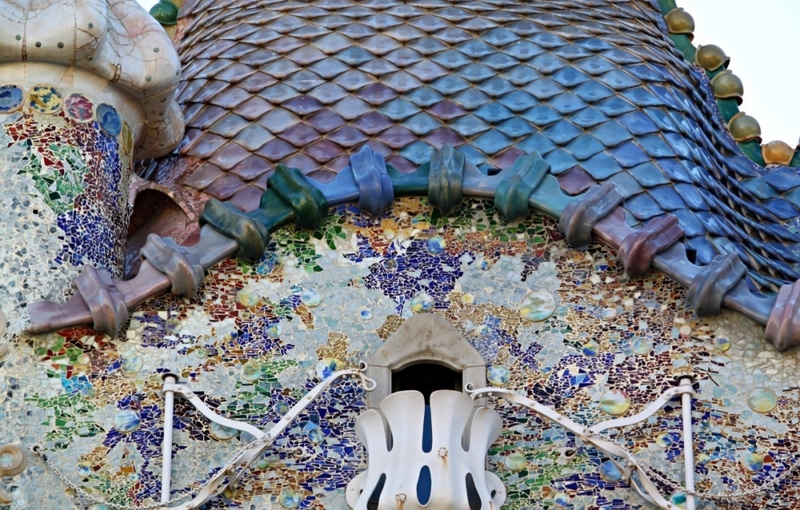 Surprise, surprise – my favorite Gaudí house makes another appearance on my blog! (OK, I will admit that this is perhaps not as much of a surprise as I was hoping). Still, it is completely relevant here because part of the reason I like the house so much is for its shimmering purple-titled rooftop. As a 5-year-old, this may have been my dream house to live in solely for its color. As a 24-year-old, it is definitely my dream house both for the color and for its very cool location right in the middle of downtown Barcelona, where all the action, parties, and shops are. (My tastes have definitely matured). You may not recognize this photo instantly as being from Girona, but it’s actually from one of the city’s most noteworthy events – the Temps de Flors flower festival in early May. During the week of the spring festival, the city gets cloaked in themed displays of fresh flowers.Some are more artistic, like kaleidoscopes made of flower-filled shoes, while others are more traditional. 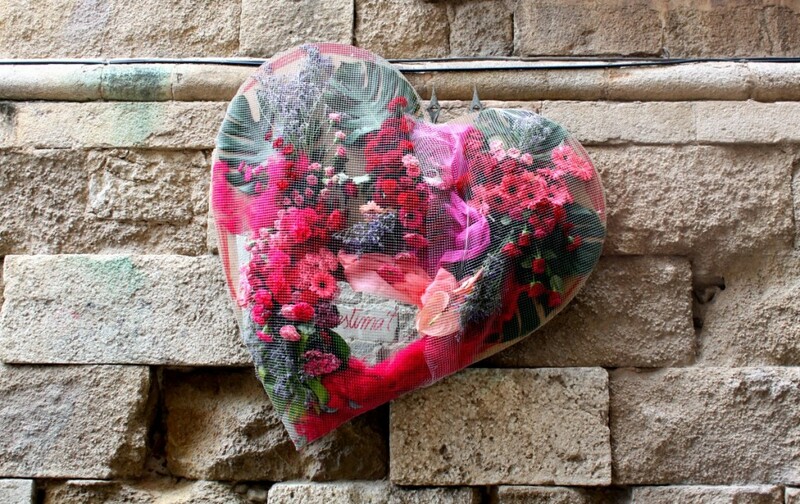 This cute heart sculpture was hung up on a wall just outside the cathedrals, and if I’m not mistaken it’s actually got a self-affirmation message at the bottom rather than a lovey-dovey one – “estima’t” – “love yourself”. 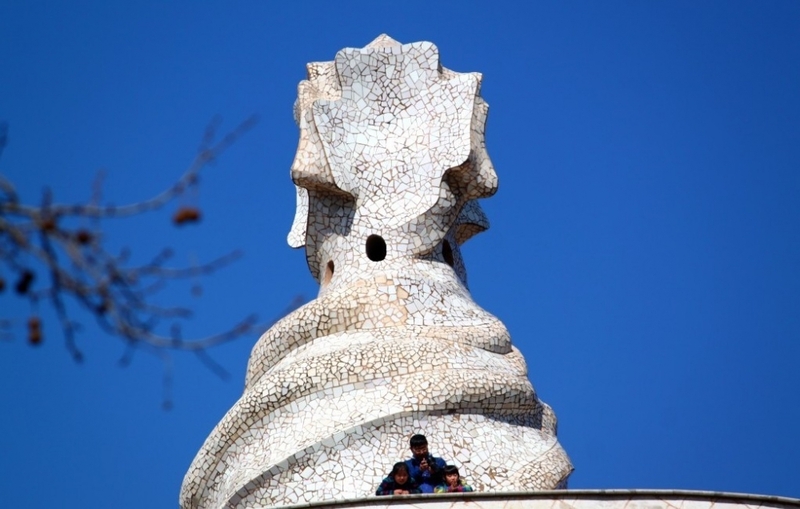 OK, a second Gaudí house is allowed an appearance too! This time, it’s the one I don’t write about as much – La Pedrera (The Quarry in English), named for its stony white exterior. The towers on the roof of the building supposedly represent spires of smoke twisting out of the tops of the chimneys, but I actually think they remind me of swirls of ice cream. I was having a fun day out with my zoom lens and caught a dad and his kids posing for a picture while their mom snapped a shot from far down on the street below. (I could not get the dratted tree branches out of the way while they were there though). Thanks for joining my on my colorful trip through Spain! I hope you had as much fun looking at my pictures as I did sorting through them and picking them out. I’ll see you next time on my blog with a little update on a secret blog project I’ve been working on. 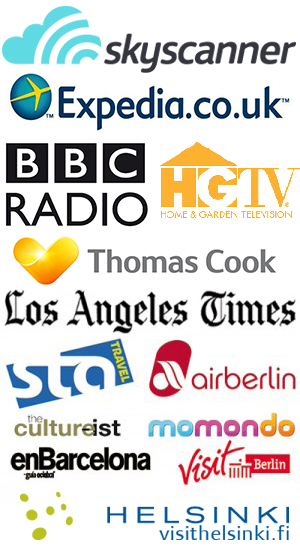 Stay tuned, and enjoy the rest of your weekends! I love your colourful pictures. Oh to be on that beach in Ibiza right now! Thanks for taking me there if only in my mind. Oh I really like that yellow one! My dad’s a professor too, but at his college all the graduating seniors every year do is go to this big rock on campus, cover it in green paint then write all their names on it in white (school colors). Not quite the bloody statement of Salamanca! Yay for professorial parents! I like your dad’s college’s idea, that’s a nice way to leave your mark on the school. Spain is definitely colorful! I did a post like this just for Córdoba after visiting in February for the umpteenth time. And, for real, you should come back to Seville and let me show you around again – I would even come to Barcelona to do the same and see if you could change my mind! I’d love to be sitting in a chair, beer in hand, gazing out at the blue waters of Ibiza right about now! 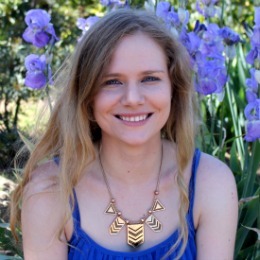 Hey I only just stumbled across this post Jess – thanks for the mention too!